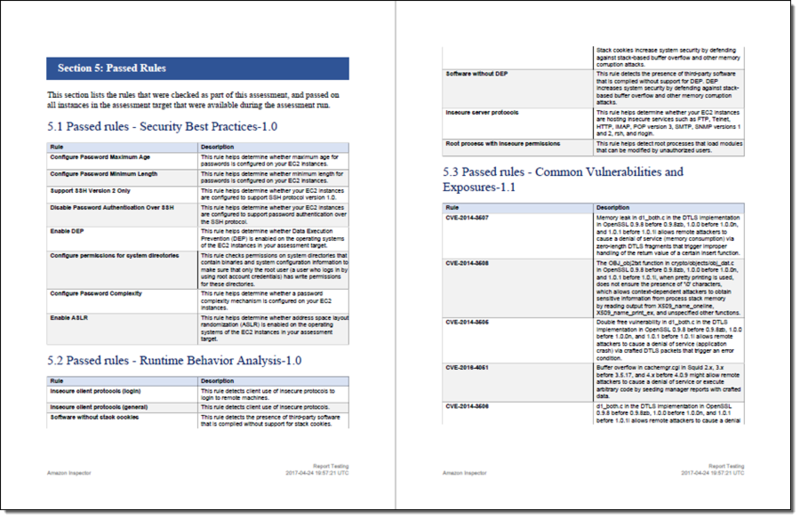 After you create the assessment target and the security assessment template, you can run it against the target resources with a click. The assessment makes use of an agent that runs on your Linux and Windows-based EC2 instances (read about AWS Agents to learn more). 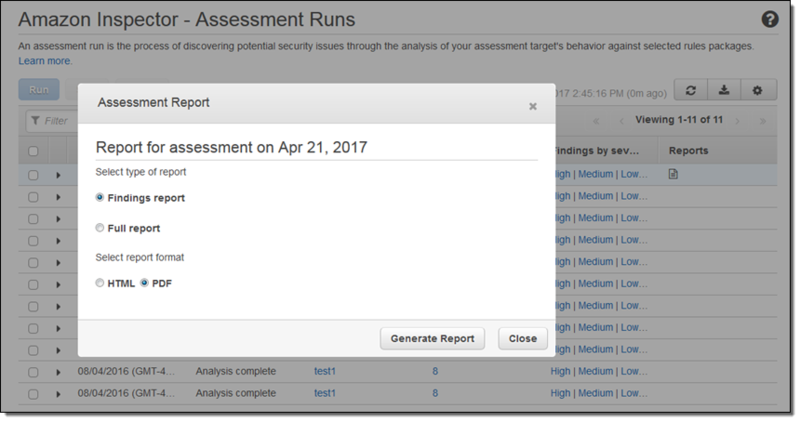 You can process the assessments manually or you can forward the findings to your existing ticketing system using AWS Lambda (read Scale Your Security Vulnerability Testing with Amazon Inspector to see how to do this). Whether you run one instance or thousands, we recommend that you run assessments on a regular and frequent basis. You can run them on your development and integration instances as part of your DevOps pipeline; this will give you confidence that the code and the systems that you deploy to production meet the conditions specified by the rule packages that you selected when you created the security assessment template. You should also run frequent assessments against production systems in order to guard against possible configuration drift. 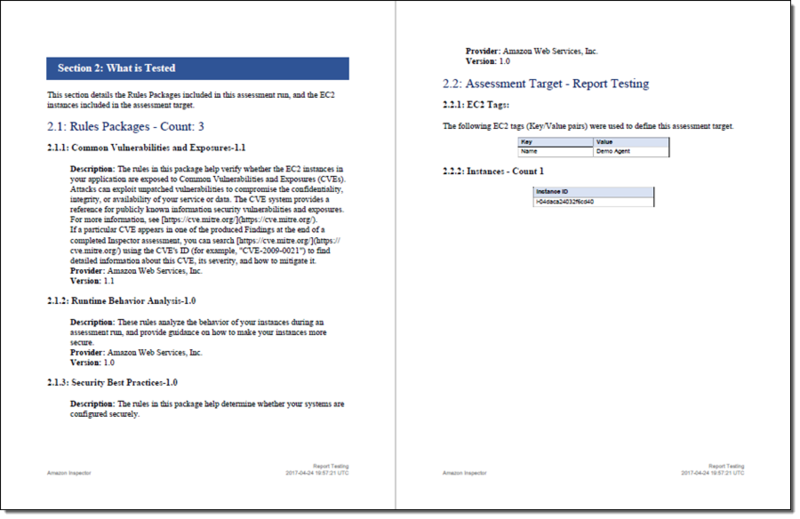 Assessment Reports – The new assessment reports provide a comprehensive summary of the assessment, beginning with an executive summary. The reports are designed to be shared with teams and with leadership, while also serving as documentation for compliance audits. Proxy Support – You can now configure the agent to run within proxy environments (many of our customers have been asking for this). CloudWatch Metrics – Inspector now publishes metrics to Amazon CloudWatch so that you can track and observe changes over time. Amazon Linux 2017.03 Support – This new version of the Amazon Linux AMI is launching today and Inspector supports it now. The Inspector agent can now communicate with Inspector through an HTTPS proxy. For Linux instances, we support HTTPS Proxy, and for Windows instances, we support WinHTTP proxy. See the Amazon Inspector User Guide for instructions to configure Proxy support for the AWS Agent. Many AWS customers use the Amazon Linux AMI and automatically upgrade as new versions become available. In order to provide these customers with continuous coverage from Amazon Inspector, we are now making sure that this and future versions of the AMI are supported by Amazon Inspector on launch day. All of these features are available now and you can start using them today! Pricing is based on a per-agent, per-assessment basis and starts at $0.30 per assessment, declining to as low at $0.05 per assessment when you run 45,000 or more assessments per month (see the Amazon Inspector Pricing page for more information). 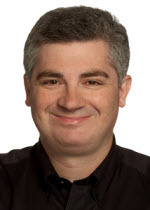 My colleague Eric Fitzgerald wrote the guest post below in order to show you how to use an AWS Lambda function to forward Amazon Inspector findings to your ticketing and workflow systems. 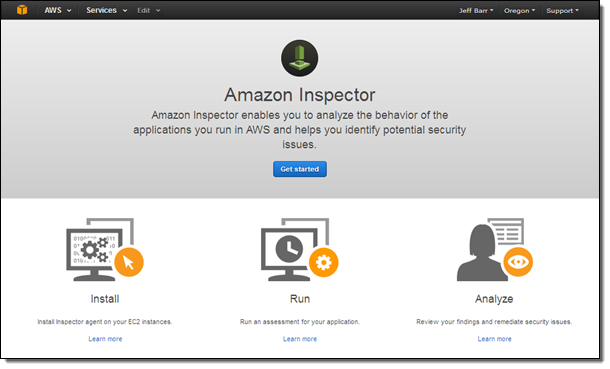 At AWS Re:Invent 2015 we announced Amazon Inspector, our security vulnerability assessment service that helps customers test for security vulnerabilities early and often. Using Amazon Inspector, customers can automate security testing across development, test, and production environments, identifying security vulnerabilities as part of the entire software development, deployment, and operations lifecycle. 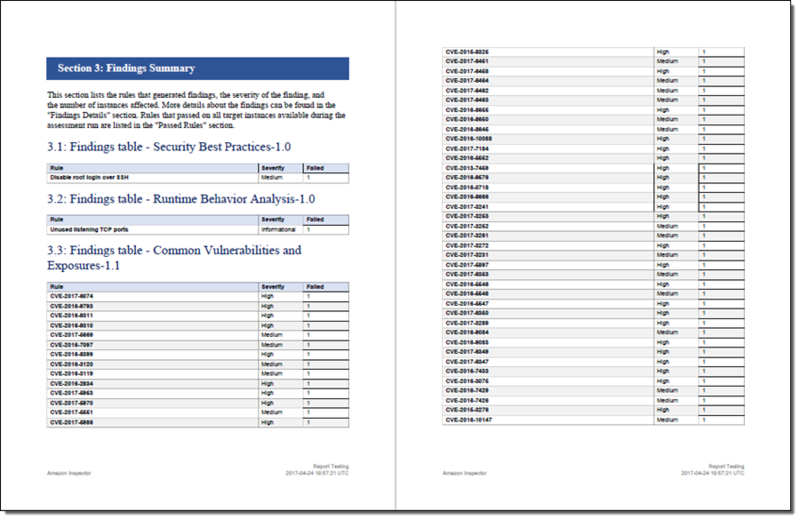 Customer feedback on the Amazon Inspector approach to automated security testing has been overwhelming positive. Customers have told us that with Amazon Inspector, they are able to run security assessments more frequently and are catching security vulnerabilities earlier than they have in the past. However, identifying the security vulnerabilities is only half the battle, the vulnerabilities that are found need to be remediated. Many of our customers have started to integrate Amazon Inspector with their workflow and ticketing systems in order to automate and accelerate the remediation workflow for Amazon Inspector findings. We designed Amazon Inspector with this in mind and thought we would share more detail on one method for integrating Amazon Inspector findings with email, workflow, and ticketing systems. Amazon Inspector runs and performs a security assessment. It sends a message to an Amazon Simple Notification Service (SNS) topic at the end of the run. The Lambda function is invoked by the SNS message. 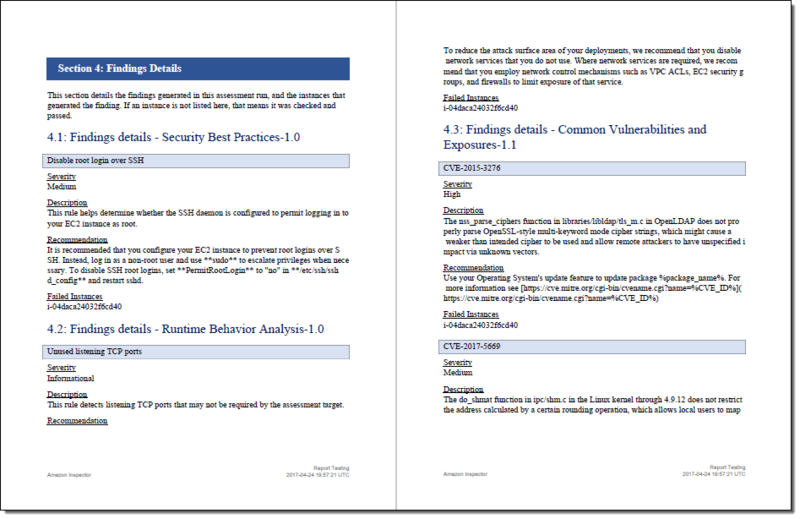 The function fetches the findings from the security assessment. The function formats and emails the findings using another SNS topic. Along the way, the function creates the destination topic and the email subscription if necessary. Create the SNS topic for Amazon Inspector. 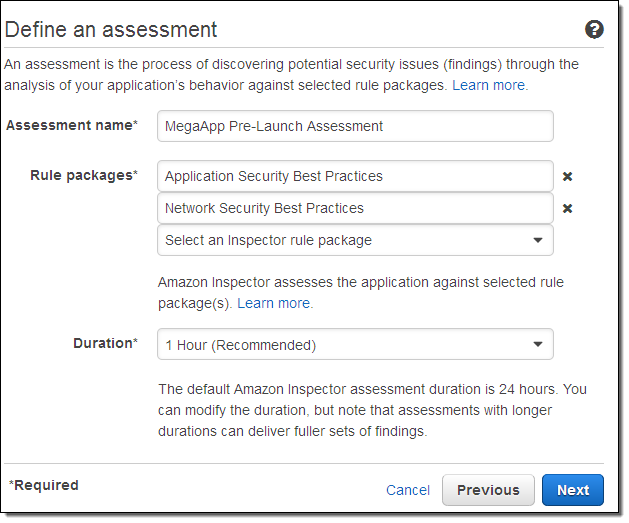 Configure Amazon Inspector to send findings to the newly created topic. Set up the Lambda function to fetch, format, and email the findings. The first major step is to configure an Amazon SNS topic that Amazon Inspector will notify when there are new findings, and an Amazon SNS topic that will format and send findings as email to other systems. Navigate to the Amazon SNS Console and create a new Amazon SNS topic. This will be the topic where Amazon Inspector will deliver notifications to. It does not matter what you name the topic. If you are familiar with AWS Identity and Access Management (IAM) policies, then a security best practice is to change the value of the Resource field of the policy to exactly match the Amazon SNS topic ARN, in order to restrict Amazon Inspector so that it can only publish to this topic. 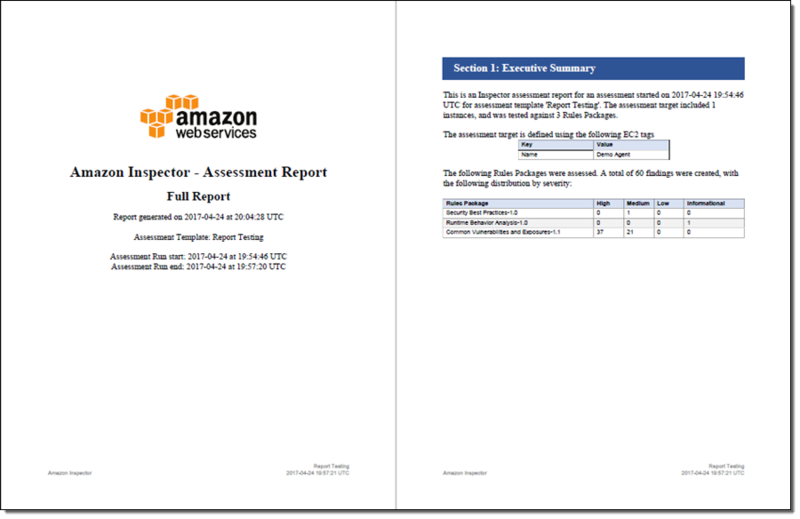 Navigate to the Amazon Inspector Console, visit the Assessment templates page, and select the assessment template whose findings you want sent to the external system. Expand the row, and you’ll see a section called SNS topics. Click the pencil icon to the left of the Amazon SNS topics section and you’ll be able to pick the Amazon SNS topic you just created from a drop-down list. Once you’ve selected the topic, click on Save. Be sure to edit the DEST_EMAIL_ADDR value, and put in the actual email address that is used to send incidents to your incident management system. Optionally, you can change the name of the SNS topic that Amazon Inspector will use to send findings. Click the Allow button to create the role and return to AWS Lambda, then leave the advanced settings as-is. Click Create function to save the function. For any assessments where you want the findings sent to another system, just add the first Amazon SNS topic (the one you created with these instructions) to the assessment template, and ensure that new finding reports are selected for publication to that topic. 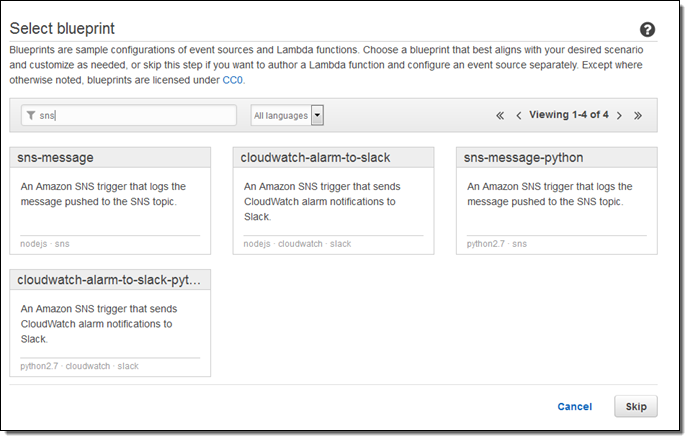 The first time you run an assessment, Amazon Inspector will notify Lambda that you have new findings, and the Lambda function that you just created will create the SNS topic (if it doesn’t already exist), subscribe the destination email address to the topic (if not already subscribed), and send the findings as email to that address. If Lambda had to subscribe the email address to the topic, then you’ll only get one email requiring you to click a link to confirm that you want to subscribe. After confirmation, Amazon Inspector will deliver findings to that email address. If you want to connect to Atlassian’s Jira Service Desk, it’s super easy from here on out. In Jira ServiceDesk, navigate to Customer Channels. This will display the email address that can receive email and create new issues. Put that email address into the Lambda function’s Python script and that’s where Inspector will deliver its findings. ServiceDesk will automatically turn them into ServiceDesk issues, and you can manage your workflow there. Thank you for using Amazon Inspector, and look for more from us soon!